 The Figure Eight API returns a variety of responses to client requests. Here, you'll find examples of such responses, and what they mean. All application responses are returned in JSON, and HTTP status codes and messages appear in the response header. We have accepted your request, and it has been queued for processing. The body of this response indicates when to try the request again. We are redirecting you to a resource. The body of this response often contains a message. You failed to pass one or more required parameters. Authorization failed, check your key. The operation you are trying to complete requires payment. The resource you are referencing does not exist, or you don't own it. The method you are using (GET, POST, PUT, DELETE) is not available from this URL. The format you requested is not available. You have uploaded the maximum amount of units (250,000) allowed in a job. You have exceeding our rate limit. The rate limits are explained here. An error occurred on the server. When this happens, a full stack trace is sent to the Figure Eight developers. In addition to or in lieu of a resource object, the Figure Eight API may return one of three types of status messages: Success, Notice, or Error. The type of application message returned will not necessarily "correspond" with the HTTP status code. For example, a 200 OK status code returned with an application error message indicates that the request successfully reached the server, but the Figure Eight platform couldn't complete the request. message: "Your job is being completed." message: "Job could not be canceled."